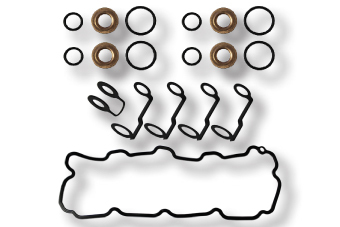 The RTF26410 kit can be used in place of GM kits 97328733 and 98062291. 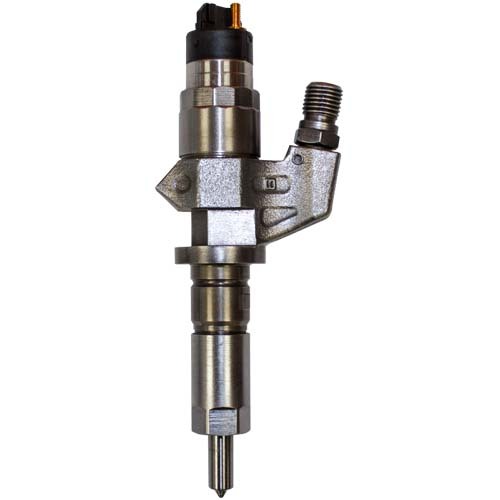 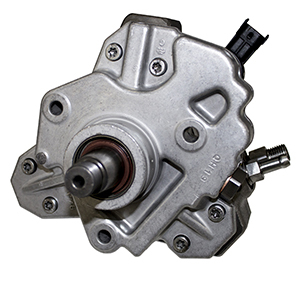 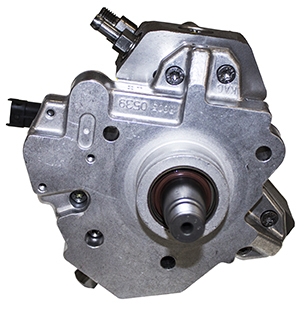 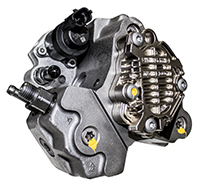 The GM kits are specific to either the right or left side of the engine while the RTF26410 kit can be used with the injectors on either side. 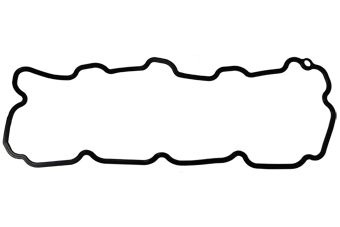 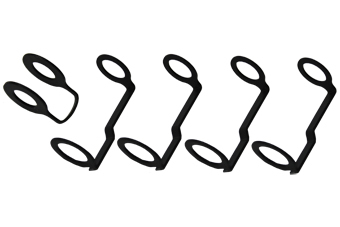 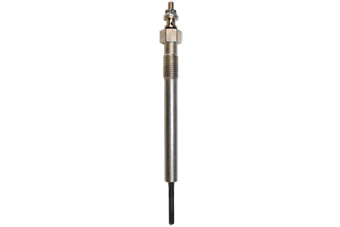 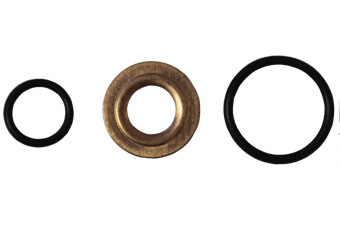 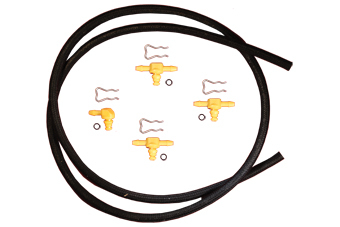 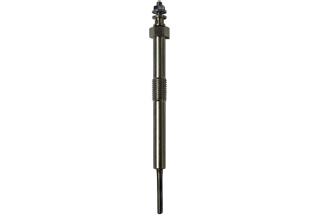 RTF26400, 2001-2004-1/2, Kit contains o-rings and nozzle washer for one injector. 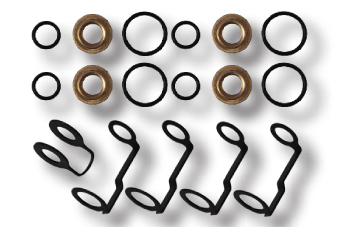 Kit includes injector banjo washers.